Just like with Magic Johnson, Kobe Bryant will forever be connected to and essentially synonymous with the Los Angeles Lakers franchise. But unlike Johnson, who once was head coach of the Lakers, held an ownership stake, and now is head of their front office as president of basketball operations, Bryant has maintained his distance since retiring. Not out of disdain or any sort of frayed relationship, but rather a matter of preference. Bryant unequivocally has stated on multiple occasions he doesn’t have any desire to hold any official title with the Lakers. 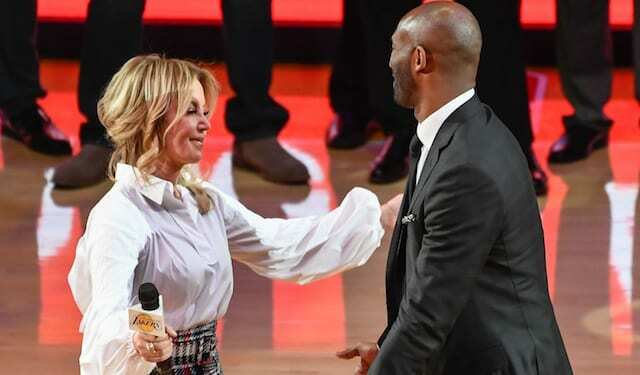 Although Bryant hasn’t joined the Lakers front office in an official capacity, Buss and general manager Rob Pelinka have both championed him as serving as a sounding board. Pelinka credits Bryant for providing him with valuable advice and reassurance upon taking the Lakers GM position. 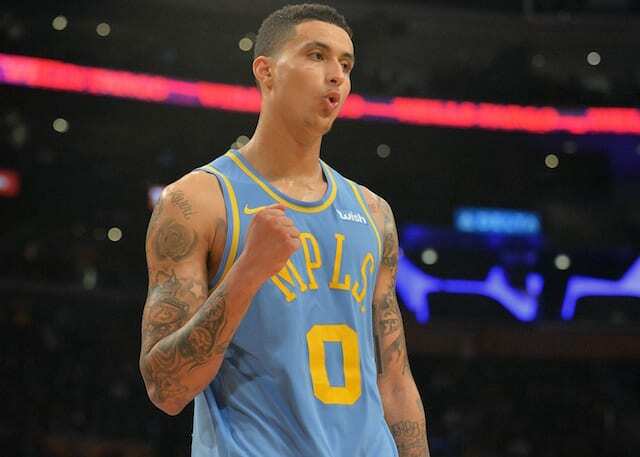 In addition, Bryant has made himself available to any of the team’s players, which Kyle Kuzma took advantage of during his rookie season. So while Bryant may never join the storied franchise with an official title, he very much remains tied to the Lakers.